Junaid Jumshed is the most renowned personality and celebrity of Pakistan. He has started his work in fashion and textile industry few years ago and constitutes his own Fashion textile & fabric company named J.J Juanid Jumshed Slough Textile House. In a very shorter time period of 3 years, It has developed reliability and authenticity in the current market as a designer wear high standard and good quality clothing store for men, women and Kids with a distinctive and wide range of products. Furthermore it also deals with other accessories like bags, shoes, jewellery, wallets, perfumes, cosmetics and many more. 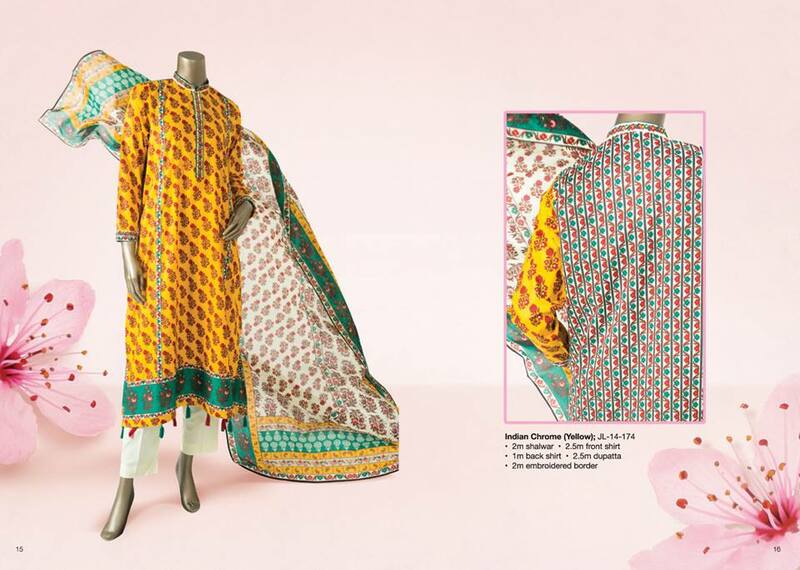 It presents its seasonal including junaid jamshed summer, spring winter collections, as well as occasional including junaid jamshed Eid ul Azha, Eid ul Fitr collection for both genders and Kids too. 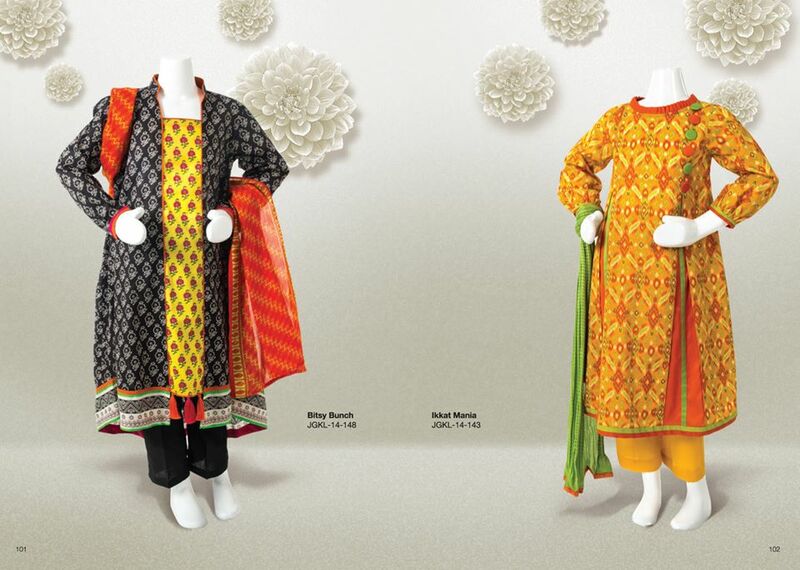 Today I am going to share Junaid Jamshed J.J Latest Summer Spring Collection for Men, Women and Kids 2014-2015. 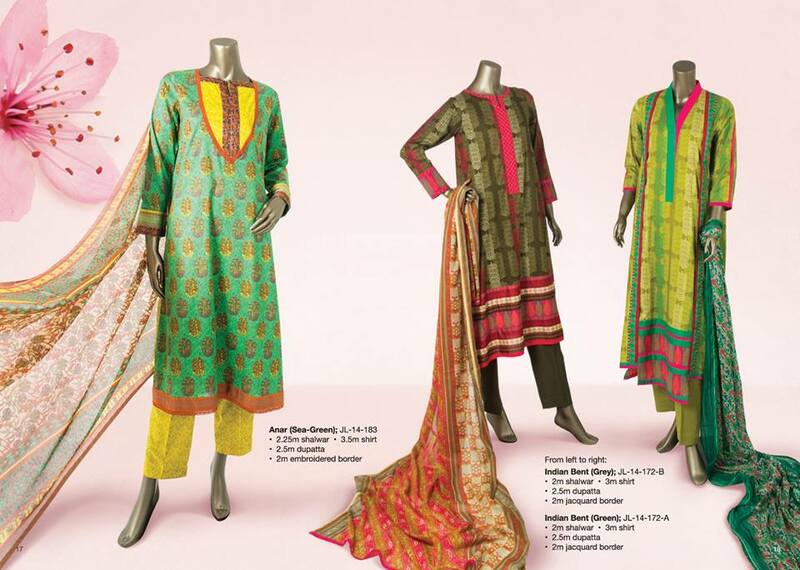 This assortment is loaded with superbly designed lawn cotton suits with unique styles. Some are stitched and ready-made and some are un-stitched so you can sew them according to your own choice and idea. 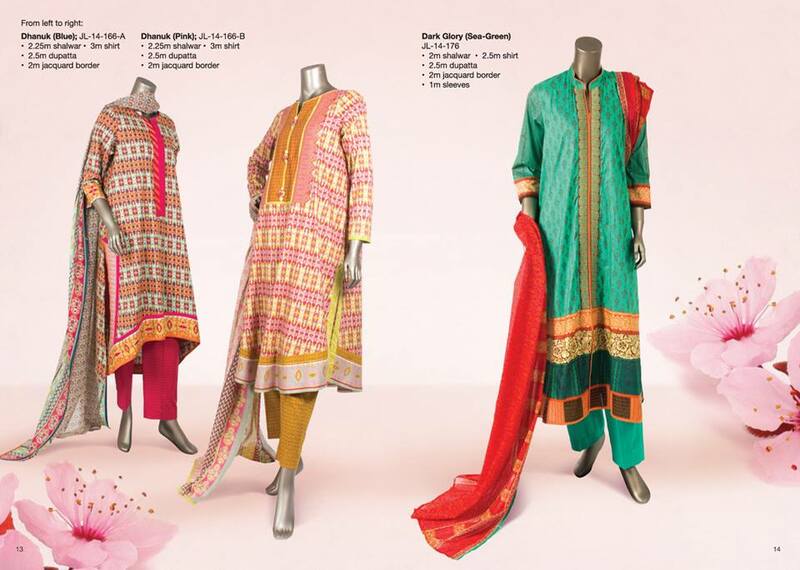 The dresses are available in different bold and light colors like blue, red, green, yellow, orange, pink, grey, off white, black, golden, sea green, royal blue, brown and many more. 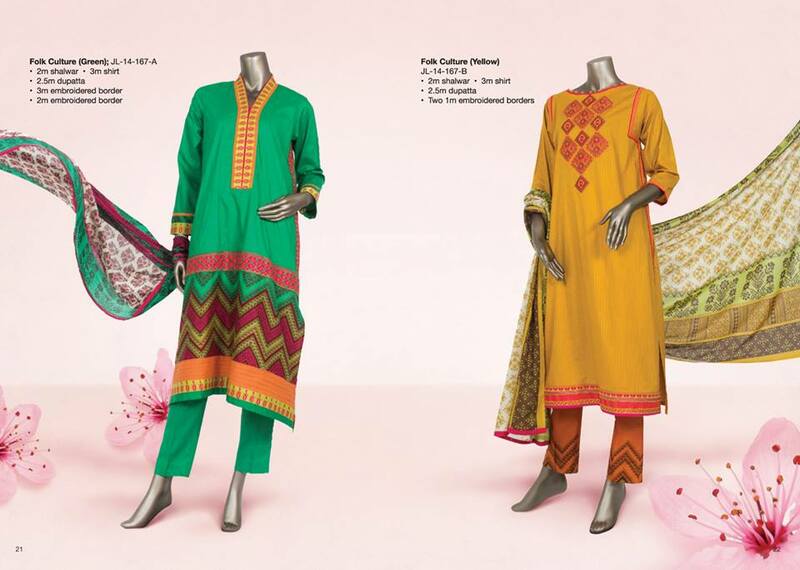 Below Check the Latest Summer Arrivals by J.J Junaid Jamshed 2014-2015. After the successful completion of Volume 1 now it has launched volume 2 for Women. 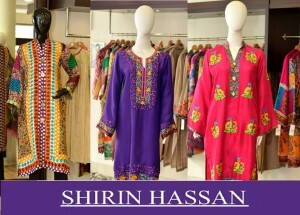 The volume 2 series consists of every type of lawn dress that will be a perfect wear for your summer wardrobe. 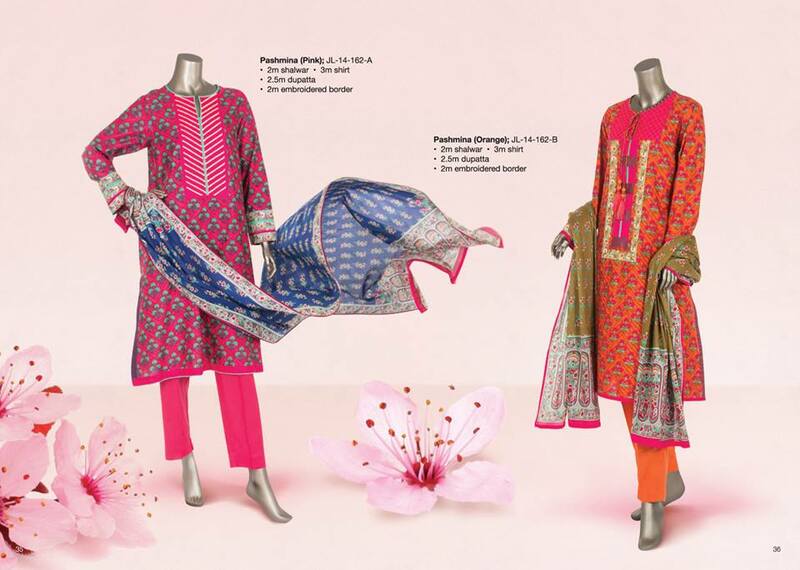 They are very fine women summer dresses including printed lawn suits, embroidered lawn suits, digital imprinted, block printed dress. 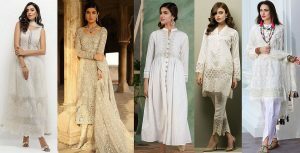 They consist of 3 piece, 2 piece, 4 piece lawn suits, casual long shirts, embroidered kurta and casual kurtis, embroidered kameez shalwar with chiffon and lawn dubattas.Ladies! Check the images below, you will must be inspired! 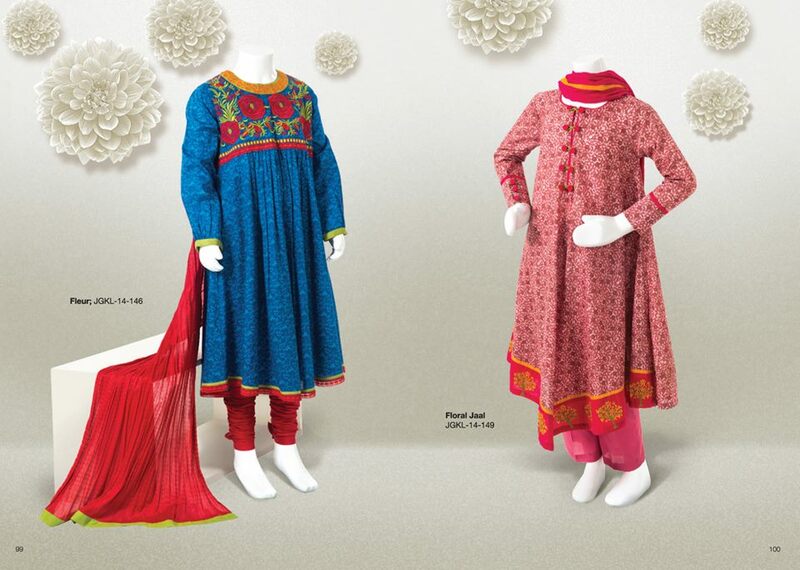 Junaid Jamshed is pretty famous for designing the wonderful Kids wear clothes.Tthis summer it has just recently launched a huge collection for Kids including variety of dresses for young girls, school going girls and baby girls. The outfits for Children are intended with various vibrant and bold colors, they also contains contrasted light colors with dark ones. The clothes stuff is purely lawn and of cotton that will surely keep your children comfortable and cool throughout the summer season. 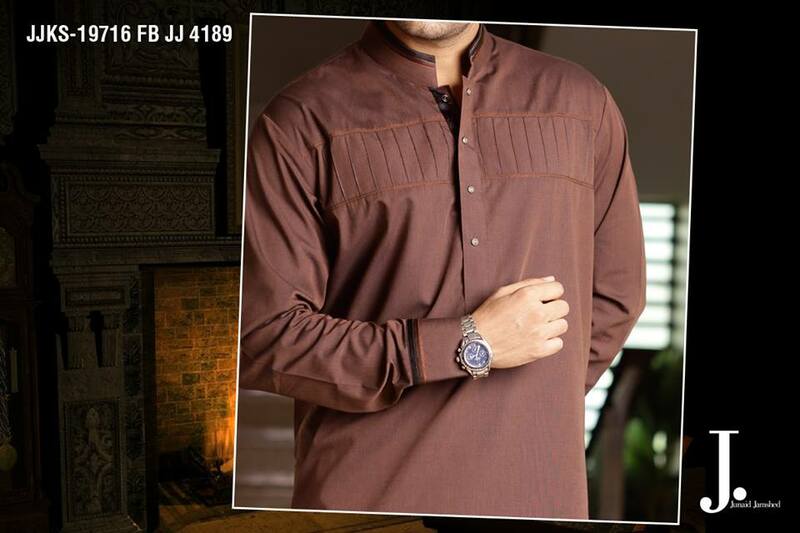 Junaid jumshed has presented its some of the arrivals for Men. 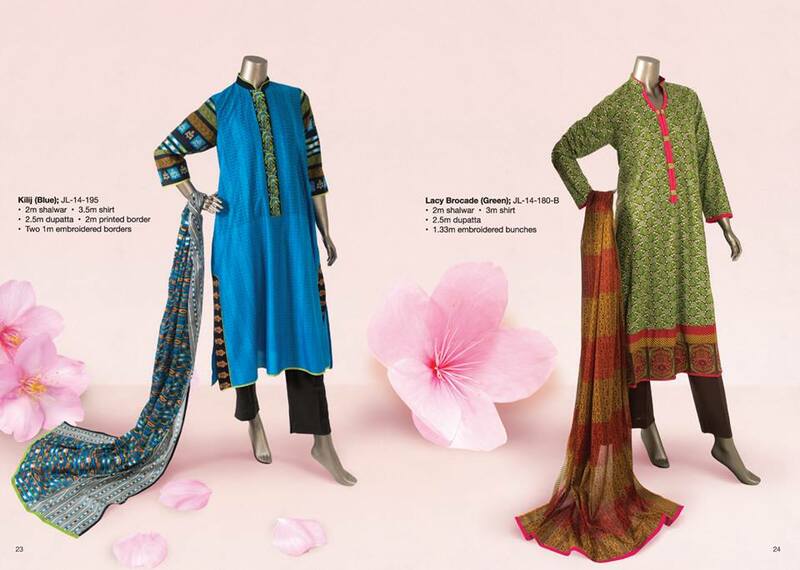 The series contain latest Men kurta designs, shalwar kameez and shirts. 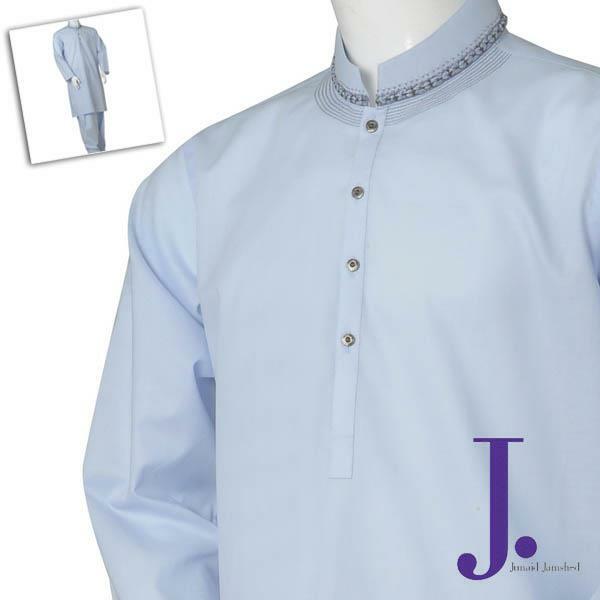 J.J is always famous for designing its traditional kurta wear for men. 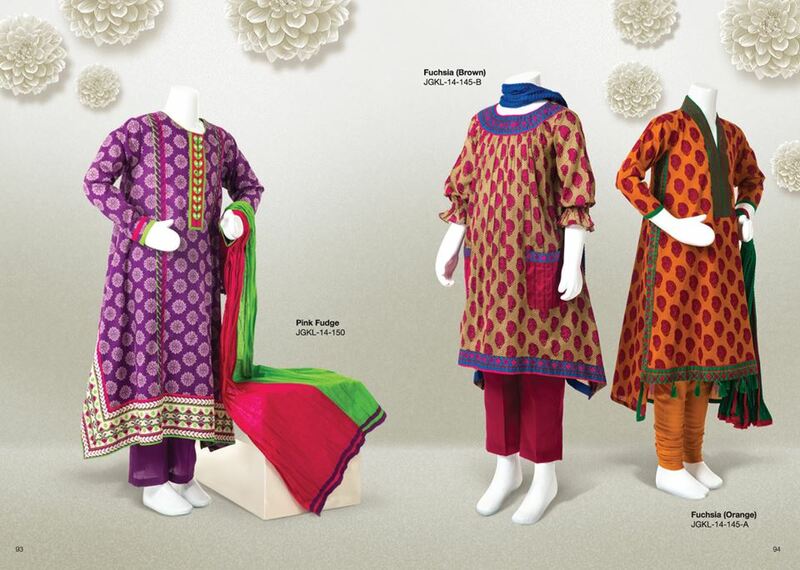 The Material used in the clothes is lattha, lawn, cotton, karandi and many more that is perfect for this hot season. 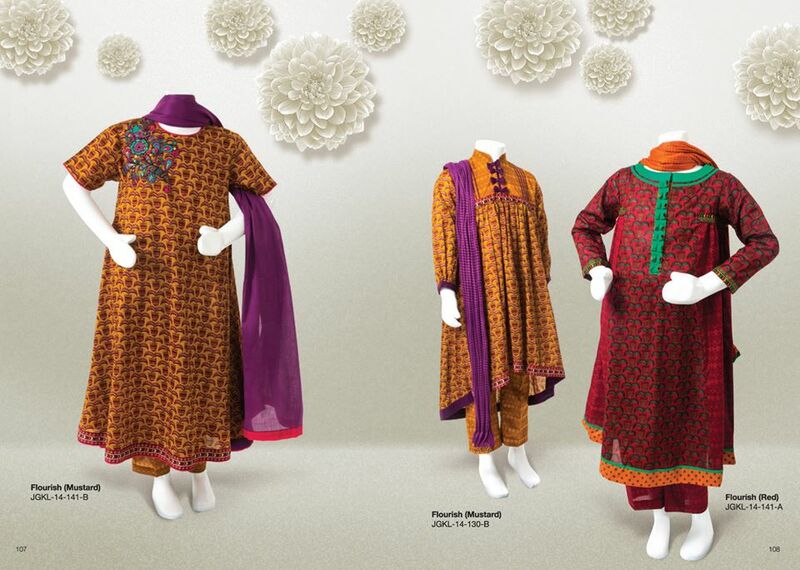 Get update your closet with theses latest arrivals of Junaid Jumshed dresses. 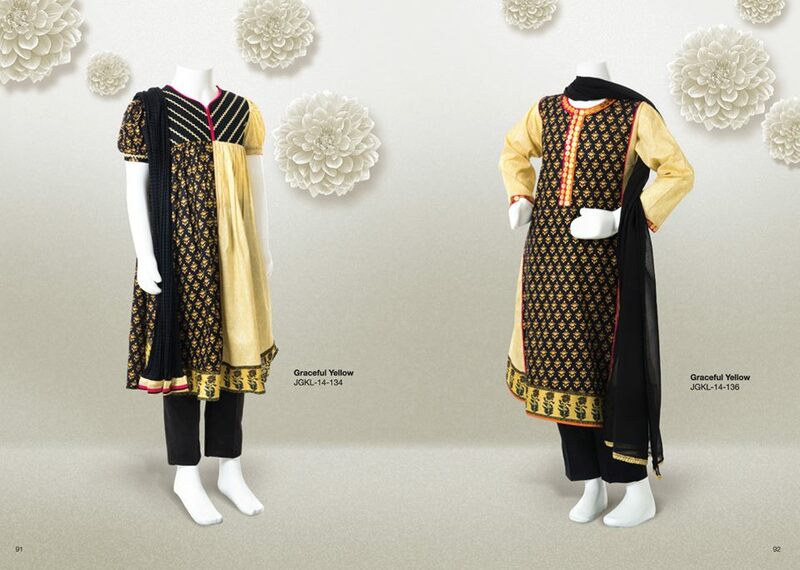 You will genuinely feel pleased and satisfied by wearing the great designer dresses.